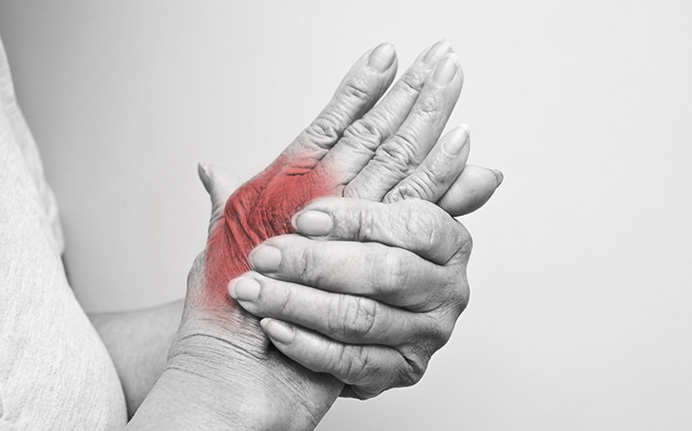 Pain in your joints can be debilitating. It can make it very difficult to do everyday activities such as work, looking after the children & sports. The pains may start in one area of the body, and then spread to involve other areas. Keep active within pain limits – EG: If walking is painful try shuffling. Do not undertake exercises that aggravate your condition – EG: Arching your back can make your back pains worse. Warm up before, cool down and stretch after exercise. Use ice (not heat) on acute conditions. Do not take painkillers without being aware of the possible side effects. Do not take painkillers for prolonged periods without visiting a qualified health practitioner such as a chiropractor. If your joint pains do not improve within several days visit a chiropractor. Chiropractors complete an extensive 5 year university degree similar to a medical undergraduate. They specialise in the muscles and joints of the body. At Headingley Chiropractic Clinic our Chiropractors have many years of experience between them and are trained in Sacro-occipital Technique – a popular post graduate technique that uses a sophisticated system of indicators to analyse the whole body. Therefore, we are ideally placed to formulate the most accurate diagnosis and thus effective treatment possible. We offer free screening consultations with our registered Chiropractors Mark & Mandeep. In this way we can give you tailored advice on how best to proceed to find relief. We also hold free health care classes so you can learn how to help yourself. These cover topics such as stretches, exercises and posture.